Have you ever been behind the scenes of something that appeared so perfect and fluent only to discover that a lot of chaos occurs behind or below the scenes to make that appearance flow? Such was the case for Aaron while visiting the underbelly of a famous museum in London and a gourmet kitchen of a world-renowned chef right near his home. 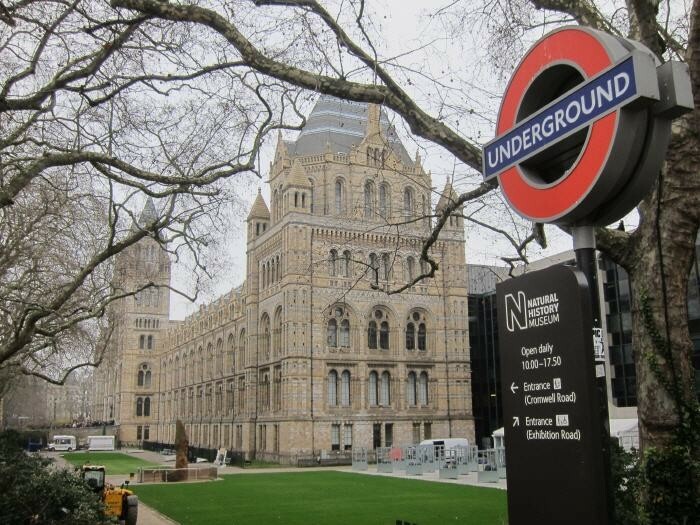 While on a speaking venue in London, England, Aaron was able to enjoy some amazing views from his hotel room and was able to meet the curator of the Natural History Museum there in London. He was taken into the bowels of the museum where he learned that what is behind the scenes is just as important as what is presented to the public. Aaron still hasn’t seen any of the actual exhibits of the Natural History Museum, but instead got to go underground and see artifacts, including the opportunity to hold mummified cats, one of which was 3500 years old. This experience below ground showed him that there was a huge wealth of artifacts stored behind the scenes that had nothing to do with what the public sees, yet is taken out little by little to remain in motion with public appeal. Isn’t that how we tend to present ourselves in business and life? We offer a certain presentation of the best parts of ourselves, yet a lot of the times the realities of the business or relationships don’t get presented in public. It can be chaotic behind the scenes, like a gourmet kitchen while what is presented is calm and elegant to the diners. It’s so important as an entrepreneur to not get down in the mouth by comparing all of you with the perfect presentation of somebody else. They are NOT the same. Everybody has to go through challenges to achieve success. We’re all putting on a great show up front and have challenges we are facing behind the scenes. There are a bunch of people behind the scenes working to make a successful front. You are good enough and worth it. Teddy Roosevelt had a lifelong connection with our nation’s Smithsonian and brought in many of the specimens still on display in the National Museum of Natural History, but even more impressive are the behind the scenes storage facilities for DC’s museums.